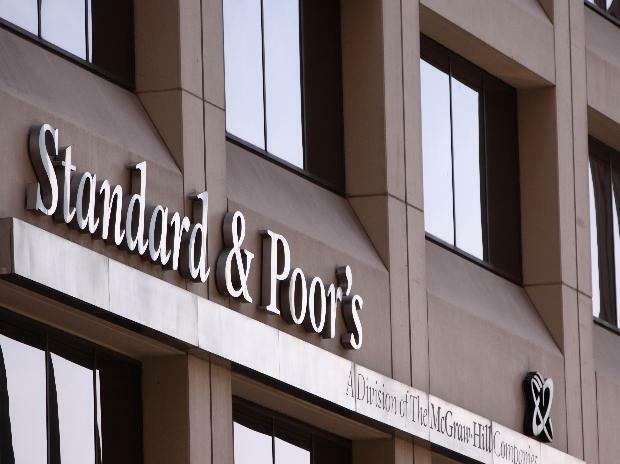 Global Rating agency Standard and Poor's (S&P) on Tuesday warned that it's time to turn cautious on rated Indian corporates as their revenue growth is likely to slow down in the next 18-24 months. Global risks such as stability of commodity prices as well as demand from the US and China will have a greater bearing on Indian companies rather than domestic demand in the next year or two, it cautioned. India's central government elections may pose additional risks for Indian corporates. A change of administration may trigger expansionary government spending which may push up borrowing costs or even raise inflation, S&P said in a statement. However, the performance of companies rated by S&P should remain stable, given low costs, capacity expansion, and benign input prices, said S&P Global Ratings credit analyst Krishnakumar Somasundaram Vishwanathan in a report titled "Indian Corporate 2019 Outlook--Time For Caution." With the exception of telecom, growth in other sectors in India has been accompanied by margin stability. This trend is expected to continue. The revenue environment for rated corporates is facing increasing global risks such as China's slowdown, trade war escalation, or a disorderly Brexit, the report said. The capital expenditure will be concentrated in few companies in fiscal years 2020 (ending March 31) and 2021 for either one-off capacity building or defending market positions against disruptive trends. A gradual taper down of capital expenditures for rated companies in aggregate is likely to turn discretionary cash flows positive for the first time in three years, it said. Over the decade from fiscal 2011 to fiscal 2020 (estimates), rated corporates will double their aggregate EBITDA but this will be accompanied by tripling of debt. "We expect half a turn of deleveraging over the next two years, which means debt to EBITDA reducing by 0.5x. But some corporates in cyclical industries still have higher leverage than global peers, in addition to a reduced financial cushion in the event of a downturn," said S&P .